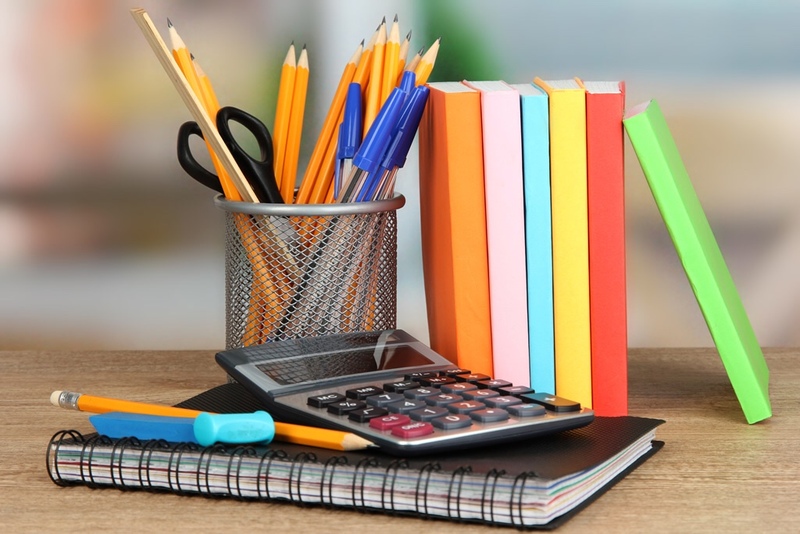 From Japanese Pilot pens to French Quo Vadis planners, we carefully selected our products to give customers a variety of choices. 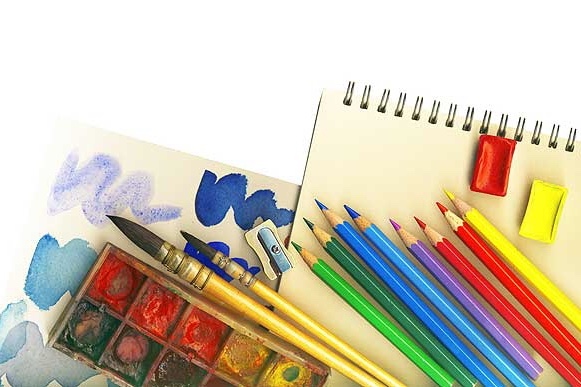 Need professional art supplies? Our store is definitely the right place to go. Get helped by our knowledgeable staff with professional experience in art, you will easily find what you want. 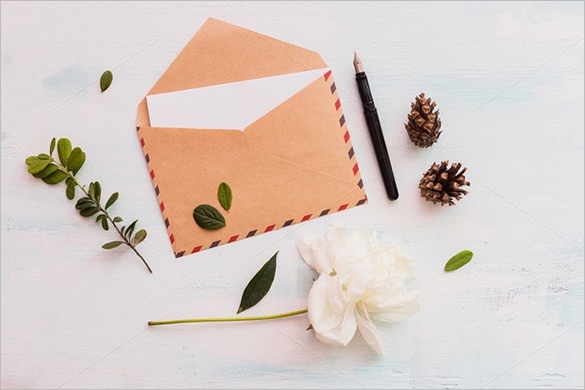 To make it easier for our customers, we not only sell envelops and mailers in large quantities, but we also make them available in amounts based on your needs. We carry well-selected greeting cards for all occasions. 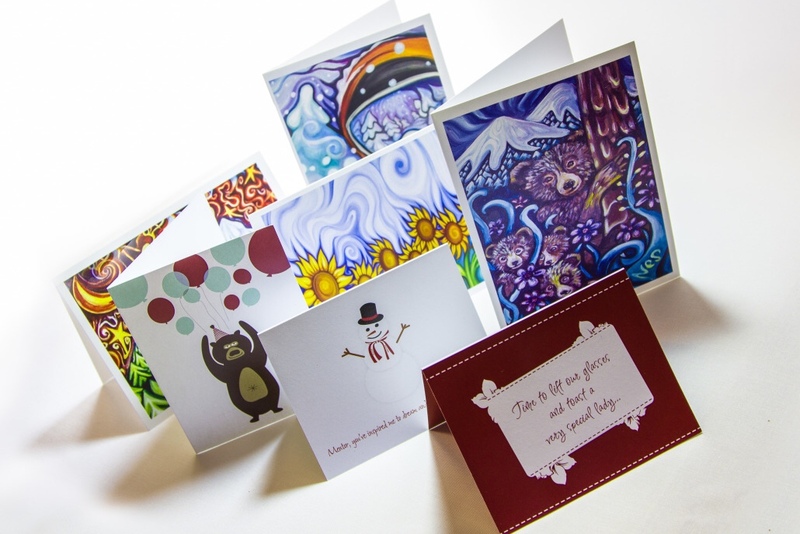 If you are looking for something special, you can also find cards designed by local artists in our store. Looking for a great gift for someone special? 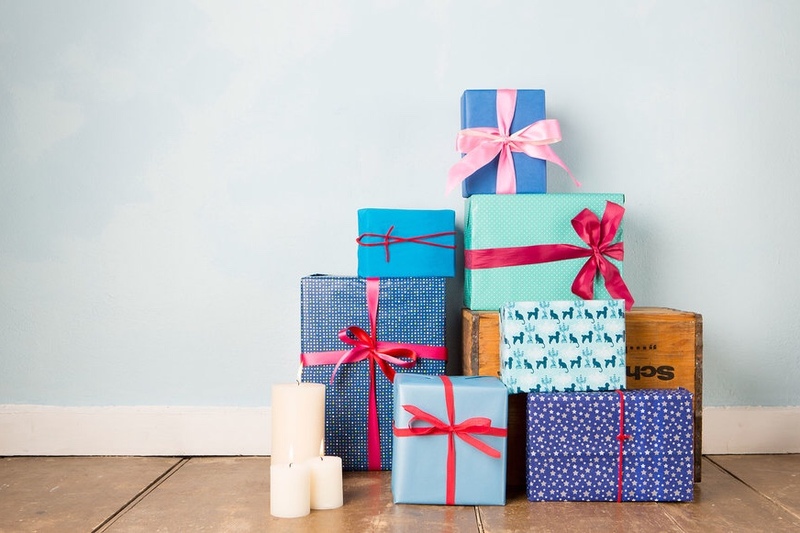 From specialty gifts to gift packaging, you can get everything ready in our store. 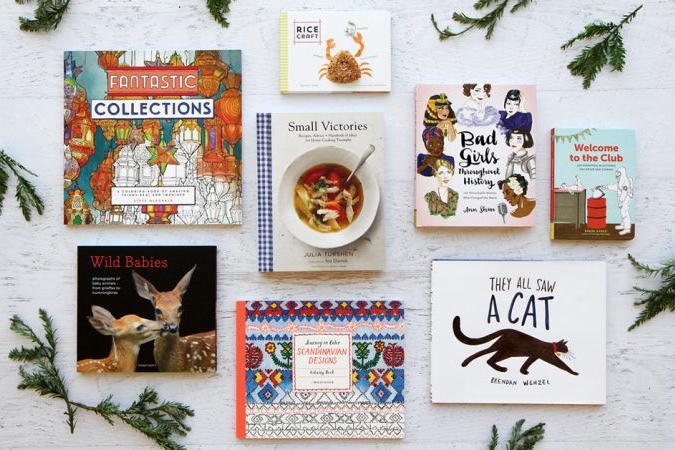 In this fast-developed digital world, books become more meaningful as gifts. Either a coloring book or a journal book can help you cherish good things in your life.